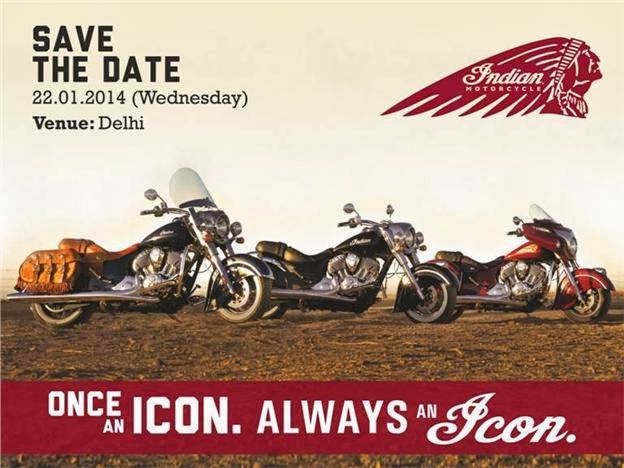 Indian Motorcyles, as reported earlier is supposed to be launched in India on 22nd January 2014. The American bike maker would be launching their range of cruiser bikes in India soon. The three cruisers, Indian Chief Classic, Indian Chief Vintage and Indian Chieftain are all powered by an all-new Thunder Stroke 111 engine and come with a 6-speed transmission. The engine is aptly named as it displaces 111 cubic inches (1,819 cc) and produces 161.6 Nm of peak torque at 3,000 rpm. Indian motorcycles will rival Harley-Davidson’s bikes which have been on a dream run since its launch. What we do know is these cruisers will launch housing Indian’s latest 111 Thunderstroke engine which was recently updated on the Indian model line-up in international markets. 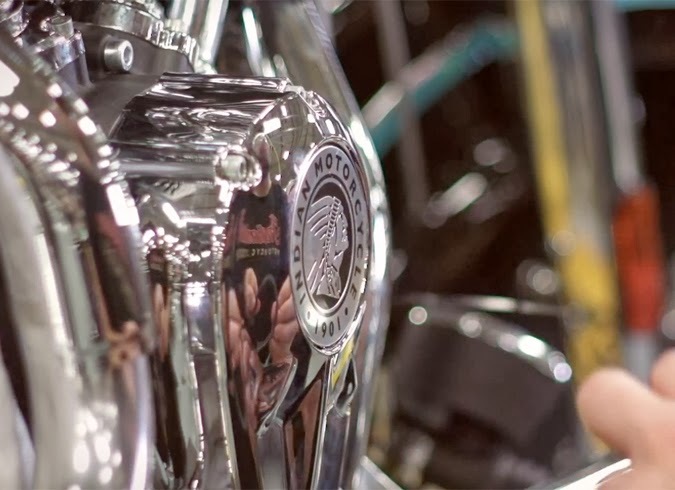 Stay tuned for more news and updates on Indian motorcycles’ India launch next month.